Soon entering into its sixth decade, the Oak Ridge Playhouse offers visitors as many as 20 annual productions. Located in historic Jackson Square, the award-winning playhouse provides an intimate setting for evening entertainment. Only 13 rows deep, there isn’t a bad seat in the house. The 2015–2016 season presents a variety of productions, including One Man, Two Guvnors, The Adventures of Nate the Great, A Christmas Story: The Musical, Urinetown, and more! The best way to purchase tickets is online, available 24 hours a day. During weeks of a performance, people can also buy tickets by phone (865-482-9999) or at the playhouse’s box office on Mondays – Saturdays from noon–5:30 p.m. Once you have purchased tickets, you cannot return or exchange them unless you’re a season ticket holder. The theatre offers discounts for group orders of 11 patrons or more. 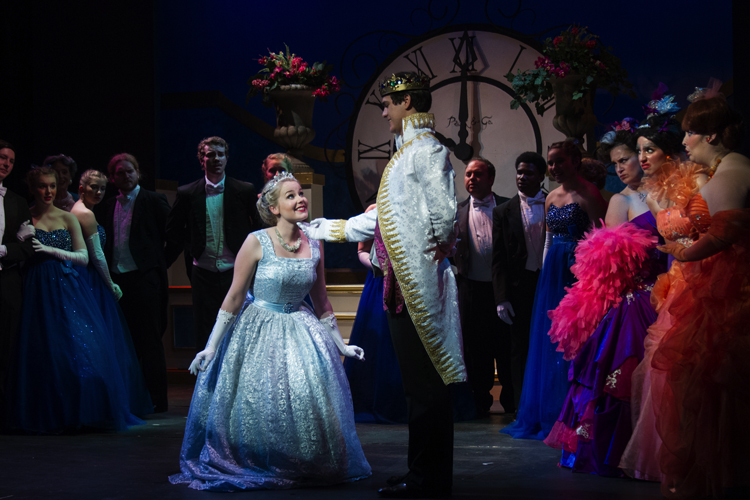 The Oak Ridge Playhouse offers 2 p.m. matinees on Sunday afternoons during performance weeks.